KOROLYOV /Moscow Region/, August 31. /TASS/. 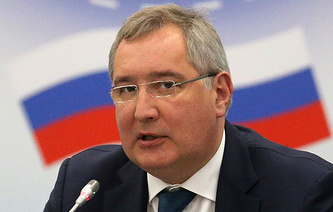 Creation of the Soyuz-5 space rocket will enhance Russia’s status of a leading space power, Deputy Prime Minister Yuri Borisov said on Friday. "We are to cope with a unique and technically complicated task, but once we’ve done that, Russia will regain and enhance its status of a leading world space power," he told a conference on manned space programs at the space rocket corporation Energia’s office on Friday. Borisov said the task on the agenda was to lay the basis of manned programs for exploring deep space. Under the presidential decree Energia was named the main architect of a super-heavy space rocket of the future. "On this spacecraft we pin our plans for exploring deep space. Creation of the medium class rocket, Soyuz-5, will be a major part of that project," he said. Russia’s space corporation Roscosmos earlier approved the rocket’s sketch design. Soyuz-5 is to be created by 2021. The first flight tests at the Baikonur site are due in 2022. 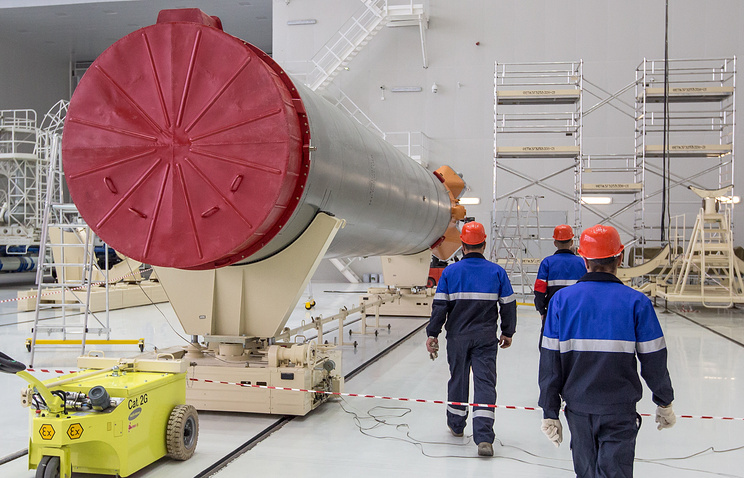 The rocket will be used to put the yet-to be developed spacecraft Federatsiya into low near-Earth orbits.